For Craig as a teenager, Islam was Bin Laden, Al-Qaeda, and violence as described by the media. However, while studying at American University and meeting with Prof. Akbar Ahmed, his perception of Islam changed completely. Since his first lecture, Prof. Ahmed has made Craig not only curious, but also fell in love with the person of the Prophet of Islam. He also began to learn more about Islam and discovered the mercy of the Prophet, and his teachings that prioritize love. This book is a collection of notes from Dr. Craig Considine, a Christian who is also a lecturer in Sociology at Rice University in the United States, about the Prophet and Islam. 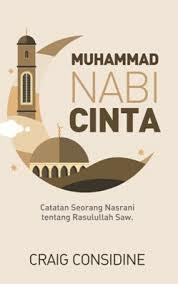 In the midst of the tendency of some Muslims to choose the path of violence, this book can be a reference of a new and fresh pair of eyes about true Islam, Islam that is rahmatan lil ‘alaamin. 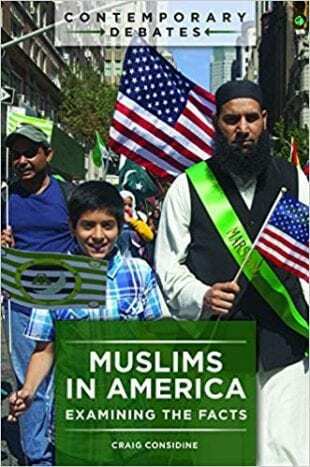 Muslims in America: Examining the Facts (ABC-CLIO, 2018). 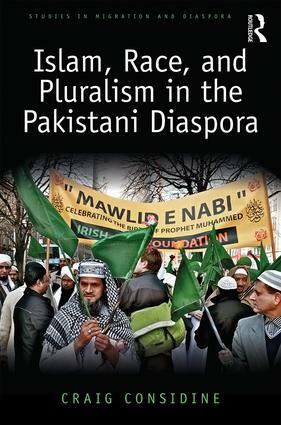 Islam, Race, and Pluralism in the Pakistani Diaspora (Routledge, 2017).